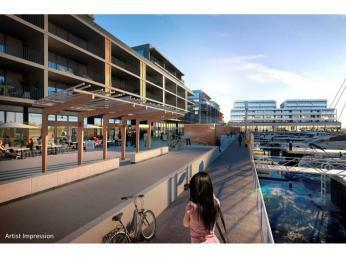 The Pier offers the final opportunity to secure a brand new apartment on Kingston Island. The unit (soon to be completed) is being re sold by the vendor all other 2 bedroom units have sold out off the plan so no doubt this will be sought after. 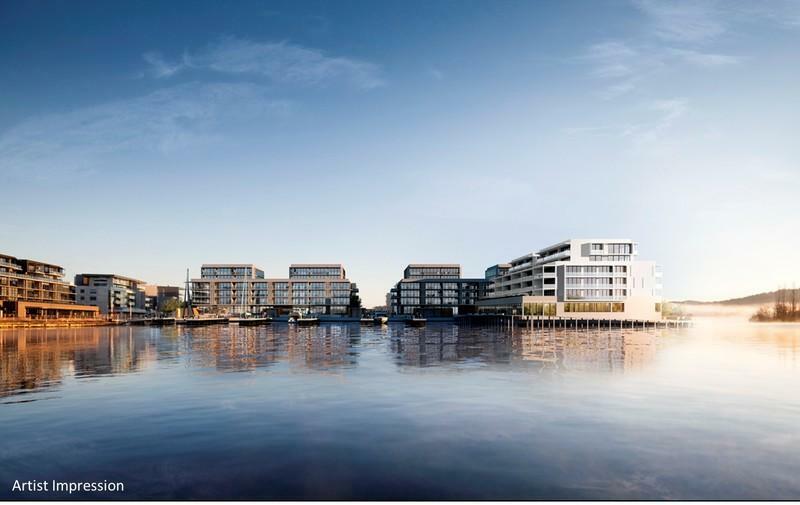 Designed by architects Redgen Mathieson, developed by Canberra Developers Doma group and due for completion in September/October. 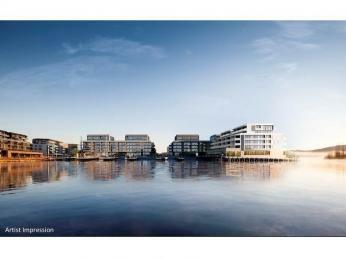 This is the groups 5th foreshore project so you know your new investment or home is in sound hands. Whether you love the coffee scene, you’re a foodie or you like the different bars you will be in your element residing down at the Pier. 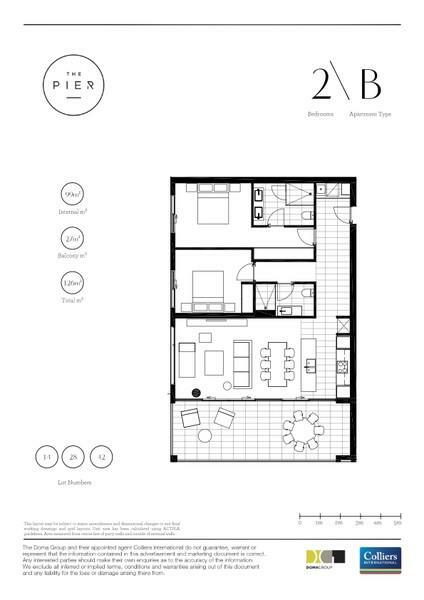 The corner unit has a great balcony overlooking The Kingston Harbour and Foreshore precinct. 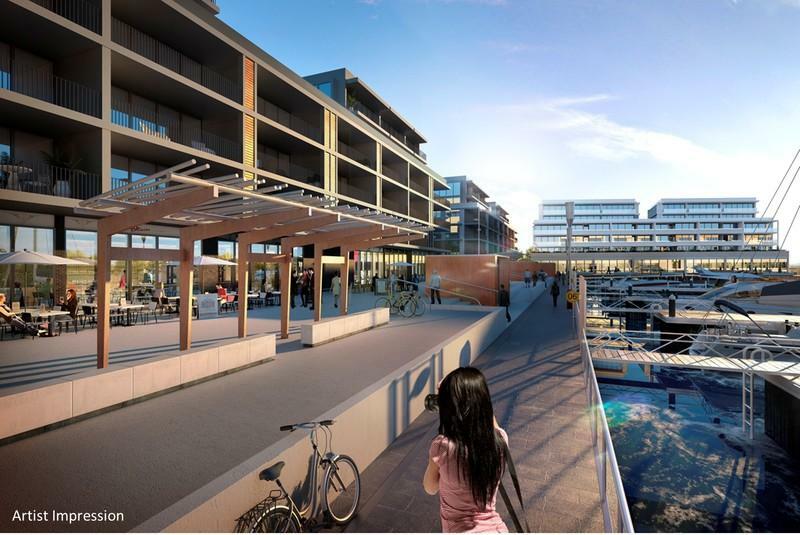 Take a short stroll from your front door onto the bustling boardwalk to enjoy award-winning dining options, cafe lounging and the buzzing Kingston Old Bus Depot Markets - all within The Pier's new backyard. 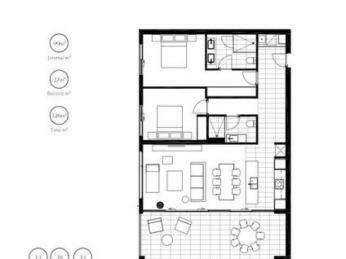 Architecturally maximized to produce a sense of continuous flowing space, this apartment features a large living area, plenty of practical storage, and relaxing waterside balconies.